Blog | News from Kinguin.net - At Gamescom? Take a selfie and WIN! 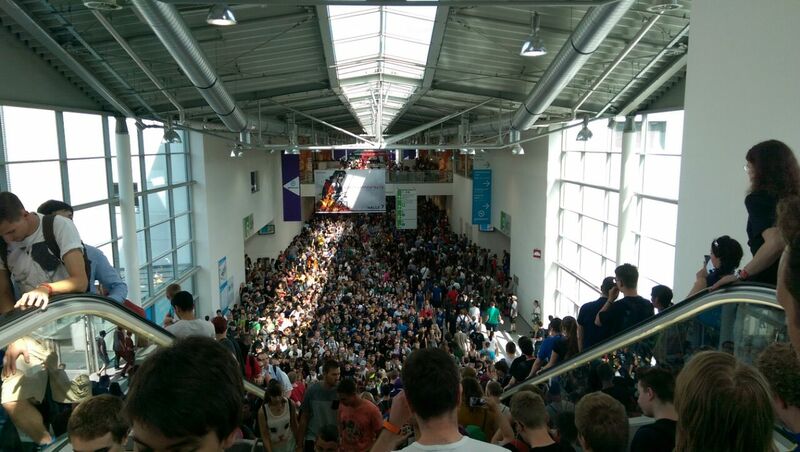 Attending Gamescom? So are we and we’d like to invite you to join us for a little bit of fun. Our mascot, Kinguin, along with his team will be attending the event and will be looking to get into as many pictures as possible. Help him out! Help Kinguin document the event and enter the raffle for a chance to win one of 20, €30 vouchers for use on Kinguin.net. 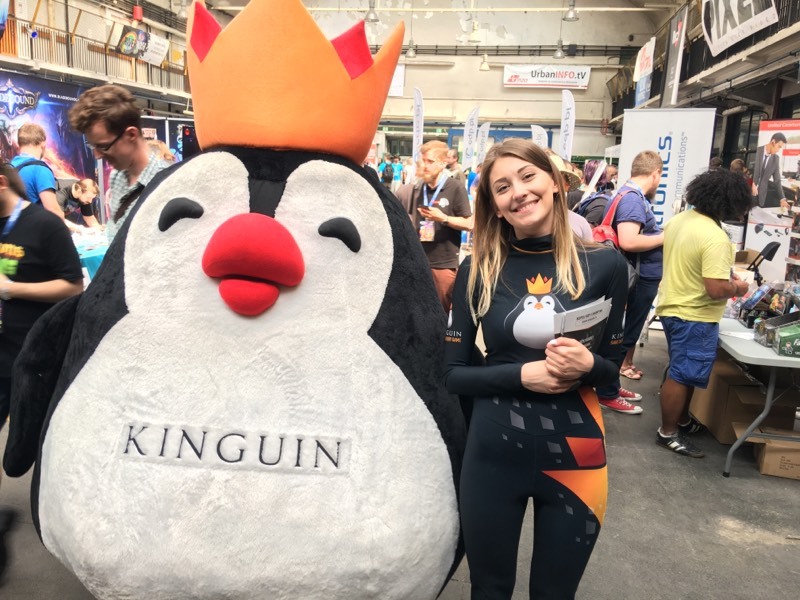 All you have to do is find the Kinguin mascot and take a selfie with it. Then, upload it to Facebook, Twitter or Instagram with the hashtag: #KINGUINGC. Just like that you’ll be entered in the raffle! The competition will end on Tuesday, Aug. 23, 2016 and the 20 winners will be announced on Wednesday, Aug. 24, 2016. Please be advised: Kinguin reserves the right to use all submitted entries for promotional purposes! Winners will have seven days to claim their prize by emailing socialmedia@kinguin.net.